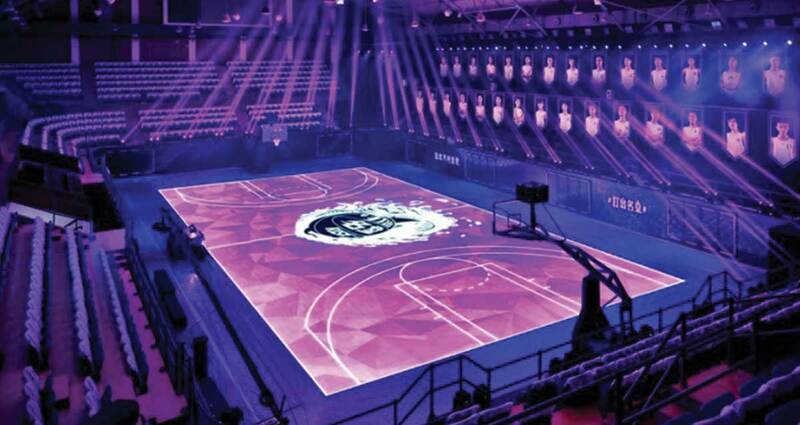 We transformed the historic ‘Jiangwan Basketball Stadium’ Shanghai into a futuristic basketball mecca – House of Mamba. 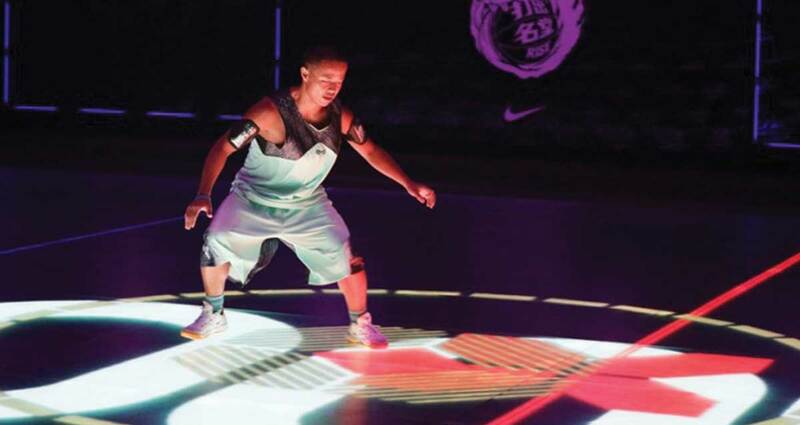 The first full sized LED reactive basketball court that was part of Nike Rise campaign in China to push kids to new heights. The LED court taught aspiring players the fundamentals of Kobe Bryant’s Mamba Mentality. The court utilized motion tracking and reactive LED visualization to train, guide and challenge the players through various authentic drills based around Kobe, reacting intuitively and instinctively to the movement and sound of the players. The court tracked movement — responsive instructional graphics guided and reacted to the players and had the ability to quickly and seamlessly transform into various training scenarios on the fly. The court electrified the crowd and the globe. Driving over 7 million views and activity generating billions of impressions via Chinese media. House of Mamba was a high point in the Rise journey in China, making news globally.